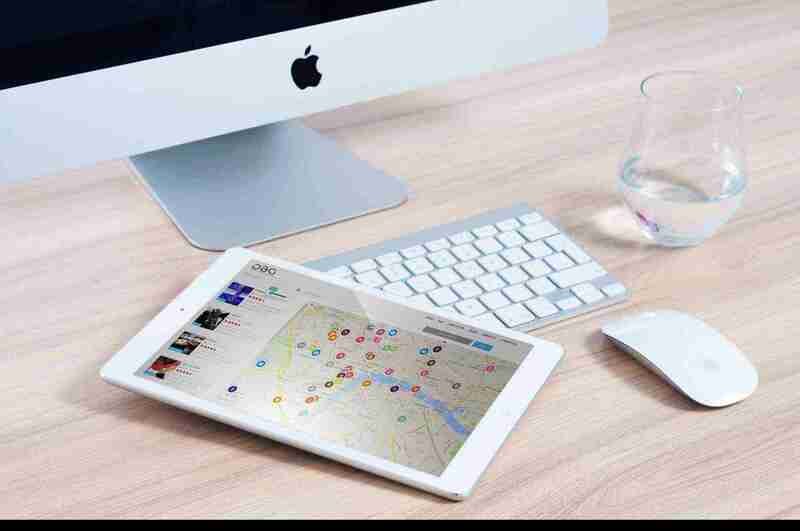 Style & Image Network, an event marketing agency, recently launched an exclusive beauty, spa, and wellness website, District Beauty Guide, for services located in the Washington, DC metropolitan area. Washington, DC— Style & Image Network, LLC, has launched a brand-new website, the District Beauty Guide (DBG), to help users discover local businesses in the spa, beauty, and wellness industry and help businesses promote their services. 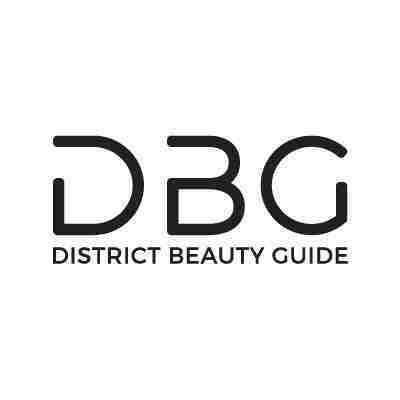 The District Beauty Guide site provides a variety of services including a listing directory, a blog which will be updated regularly, an event calendar to promote events happening within the beauty industry, and more! Not only will the District Beauty Guide website cover events related to the beauty, spa, and wellness industry, but other engaging subjects will be integrated as well including content marketing, hair and makeup stylist interviews, sponsor emails, social media, face-to-face marketing, and a regular newsletter. The DBG newsletter will feature various promotions, new openings, newly launched products, and other events. District Beauty Guide’s goal is to cover anything worth knowing related to the health and beauty industry. In addition to the other services provided by District Beauty Guide, Style & Image Network also plans to release a beauty guide directory which will be published in February of 2018. This guide will feature a comprehensive list of beauty services from local providers within the Washington, DC metro area.